Usually Schulz’s fiction is not interpreted with reference to the Holocaust and massive ethnic cleansing in East-Central Europe during World War II. 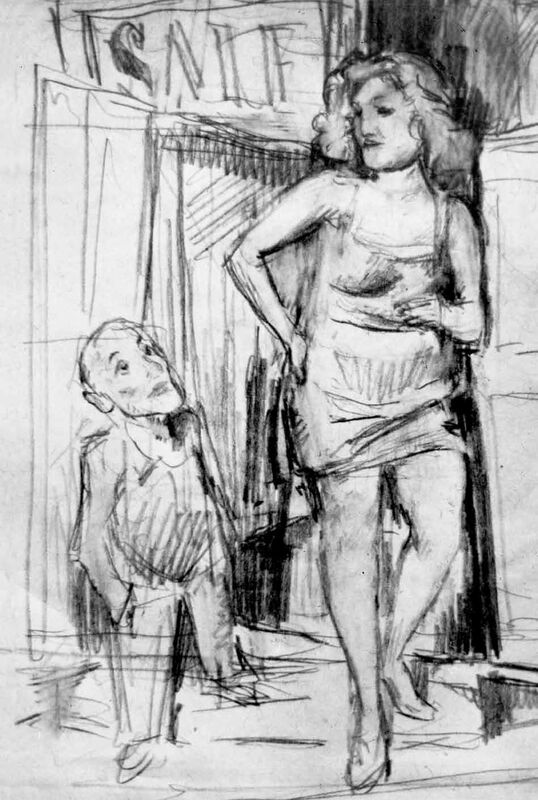 The present paper is rooted in a belief that some of his later stories can actually be treated as “prophetic” when placed in a sequence consisting of the works by Schulz and other Polish writers from Galicia: Ida Fink, a Holocaust survivor, Zygmunt Haupt, an émigré in the United States, and Leopold Buczkowski, after the war in Poland. Schulz’s followers, at least in a chronological sense, seem to have been inspired by the metaphorical energy of his fiction, though in the stories by Fink and Haupt, as well as the early novels by Buczkowski, the Schulzean metaphor is replaced by metonymy – a figure of death, and allegory – in Walter Benjamin’s terms, a post mortem mask of history stigmatized by violence. Arguably, Fink, Haupt, and Buczkowski recorded in their fiction the fulfillment of Schulz’s catastrophic prophecy.